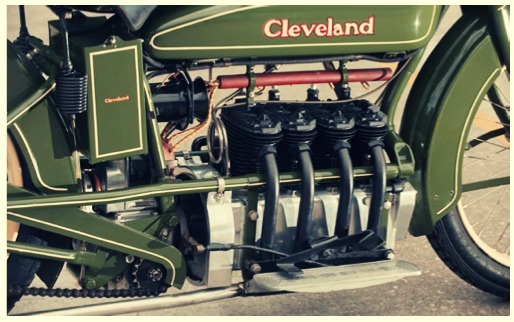 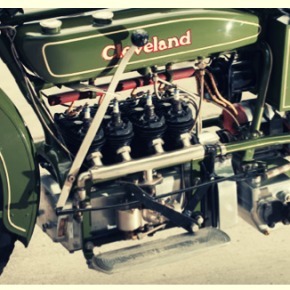 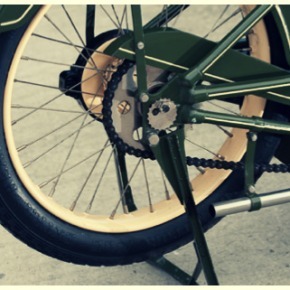 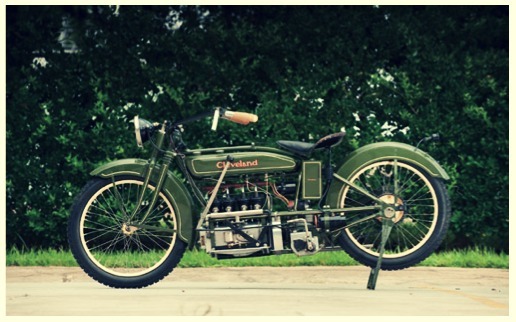 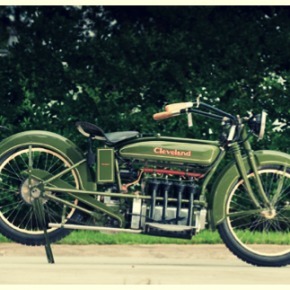 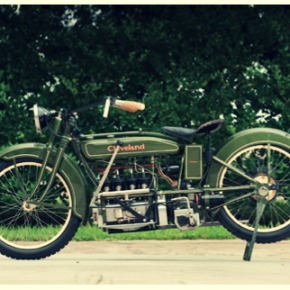 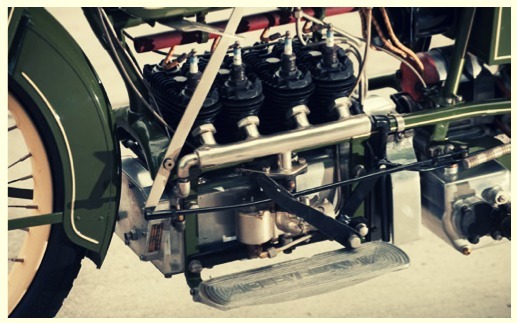 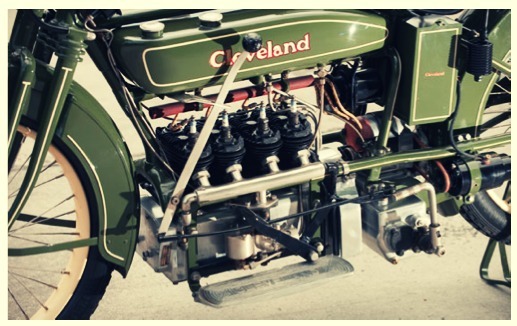 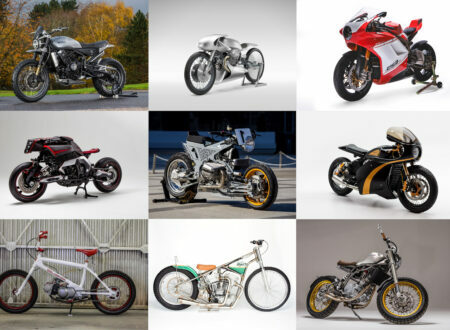 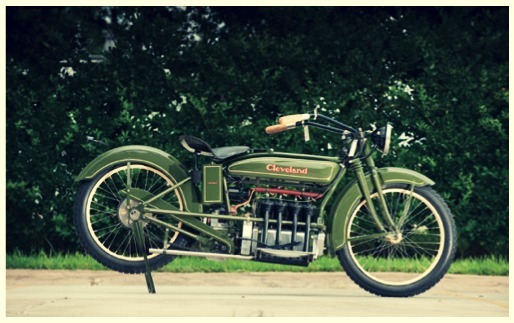 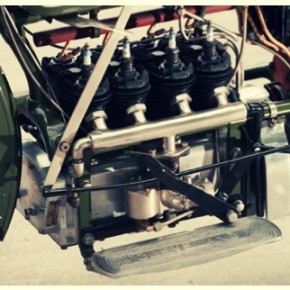 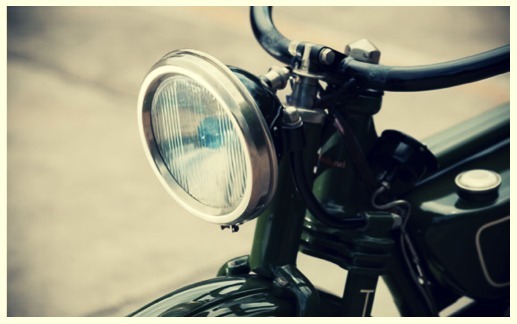 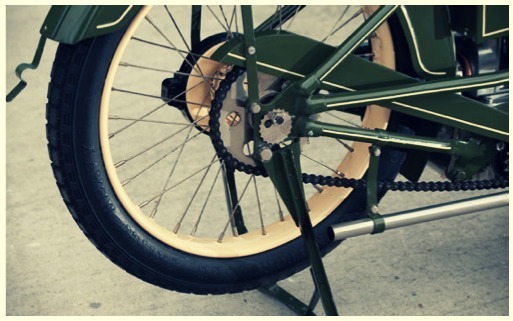 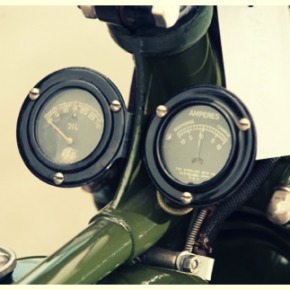 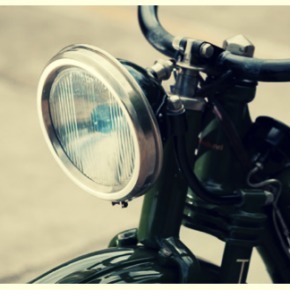 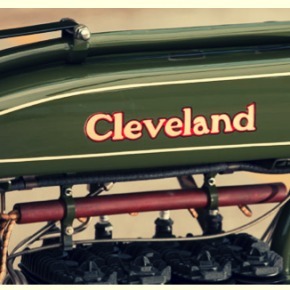 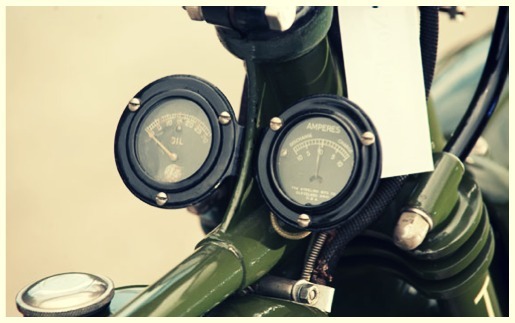 Cleveland Motorcycles started production in 1915 with fairly rudimentary 2-stroke singles and saw some limited success, by 1925 demand for a larger and more powerful 4-stroke finally won over the company management and engine designer F.E. 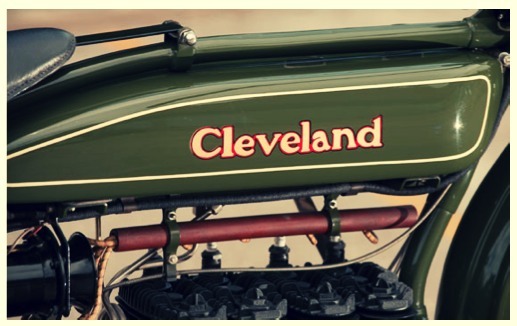 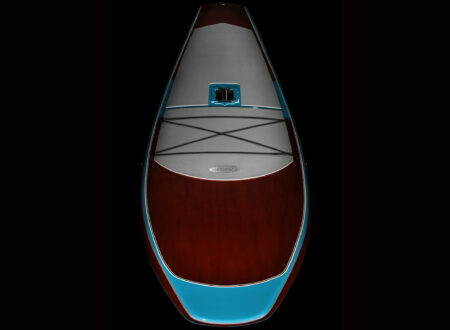 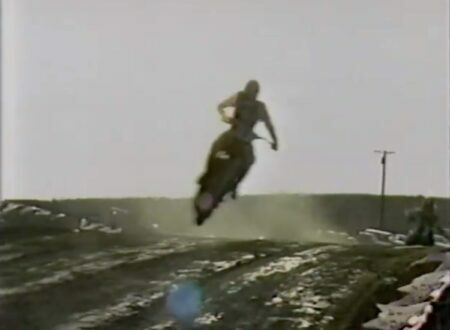 Fowler set about building an all-new 4 cylinder 4-stroke with a 600cc displacement and a 3 speed transmission. 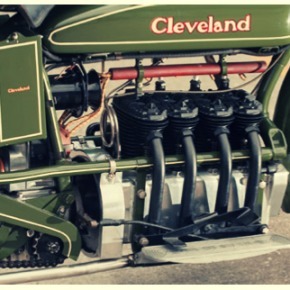 The “Fowler Four” exuded classic 20’s motorcycle styling and the well designed powerplant gave the bike a very low centre of gravity, Cleveland soon realised that the displacement was a little on the low side and so after only 100 of the 600cc models were produced, production shifted to a 750cc model and from there to a 1000cc model (which was also the first ever motorcycle fitted with a front brake). 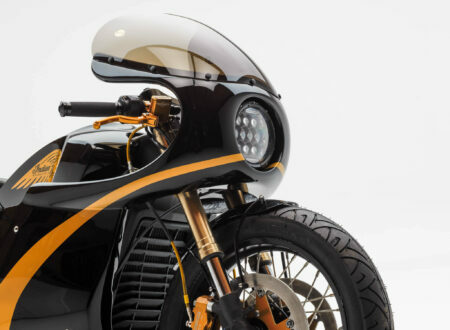 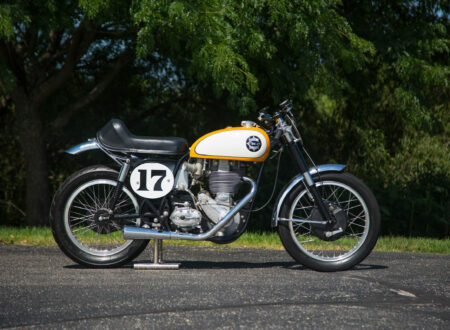 This particular Cleveland motorcycle has the distinction of having belonged to both Steve McQueen and Bud Etkins, a historical pedigree that will doubtless see it go for a pretty penny at the upcoming Auctions America event in Las Vegas between the 12th and 14th of January next year.